Parenting young gifted children can be a challenge! This week we looked at the intensities these kids bring into the world around them. It’s often lamented that they do not fit into society’s notion of how children should act or react. Parents describe them as ‘more’ in every aspect of their lives and it can be exhausting for everyone involved. So … where is that ‘off’ button and do you really want to push it? In their book BLOOM, authors Dr. Lynne Kenney and Wendy Young compare intense children to flowers in a garden. Consider the quote below from the introduction when thinking about your gifted child. The intensity experienced by young gifted children extends beyond their insatiable curiosity and unfortunately can affect their relationships with adults as well as age-peers. The fact that they are labeled as gifted cannot be an excuse for bad behavior. One of the most important lessons we need to teach our children is how to optimize interpersonal relationships in a way that benefits all involved. To nurture the qualities necessary to succeed in relationships, adults should explore the concepts of empathy, high expectations, emotional intensity and social justice with the child. Discuss emotional intensity in a positive light. Don’t minimize the child’s feelings; respect them. A characteristic such as bossiness is viewed as highly unfavorable; especially when directed towards teachers or other adults. Young children who are highly intelligent may not yet understand the nuance between being bossy and qualities associated with leadership. Gifted children often have a wide breadth of knowledge leading them to be criticized as a ‘know-it-all’. It’s important to guide them to know how to temper their approach to those around them. Gifted kids need to harness their abilities and learn to appreciate others’ viewpoints. Navigating age-peer relationships with kids who don’t understand their intensity can be a source of angst for a gifted child. To nurture the qualities necessary to succeed in relationships, adults should explore the concepts of empathy, high expectations, emotional intensity and social justice with the child. Discuss emotional intensity in a positive light. Don’t minimize the child’s feelings; respect them. Sleep is often a major concern for parents of gifted children. Some research suggests that gifted children need less sleep; but they still need sleep and so do their parents! As with most advice on parenting, it rarely works for gifted kids. It is usually a case of trial and error to find what works best for each child. And sometimes; nothing works. If and when it begins to affect everyday life … inability to complete school assignments, being habitually late to school, displaying inappropriate emotional responses … a parent may need to consult a professional who is familiar with giftedness for help. Otherwise, the risk of misdiagnosis can lead to inappropriate interventions. Talk to your child about giftedness. Explore ways to co-exist in a world that doesn’t always appreciate being gifted. Emphasized to them that being gifted is not being better than someone else; it’s simply about being different. It’s important to not assume that young gifted children understand the nature of giftedness. It’s more than just being smart. Talk to your child about giftedness. Explore ways to co-exist in a world that doesn’t always appreciate being gifted. Emphasized to them that being gifted is not being better than someone else; it’s simply about being different. It is experiencing life in a way that doesn’t always conform to social norms. Does it ever get better? Is there light at the end of the tunnel? Gifted kids do grow up. They will probably continue to be intense, but they have the maturity to deal with it. Yes, it does get better. There is hope for a good night’s sleep. You may eventually even miss those early years! A transcript of this chat can be found at Storify. 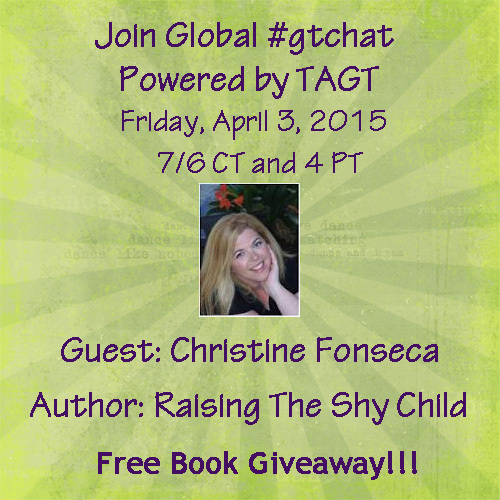 This week, #gtchat welcomed back our friend, Christine Fonseca, Prufrock Press Author, to discuss her latest book Raising the Shy Child: A Parent’s Guide to Social Anxiety. You can check out her website and blog, follow her on Twitter, like her on Facebook, and visit her on Goodreads. You can also preview her book at Google Books. According to Christine, Social Anxiety Disorder (SAD) can be recognized by physical, cognitive, and behavioral symptoms. Physical symptoms may include headaches, nausea, palpitations, or choking. Paralyzing fear of humiliation, embarrassment by peers, excessive worry, negation, and avoidance are possible cognitive symptoms. Behavioral symptoms of SAD can include avoiding eye contact, avoiding being in the spotlight, avoiding social events, or school phobia. Social Anxiety Disorder is more than being anxious for a moment. It can be a lifelong struggle if not dealt with early on. Kids who use excuses – constantly going to the nurse’s office, for example – to avoid certain tasks may be experiencing SAD. Because it may mimic other conditions, adults need to be responsible when dealing with a child’s anxiety! Practicing particular social skills can help any child. It sometimes helps lessen some anxiety. Acting out behaviors seem to follow anxiety. Parents and teachers need to stop and think before reprimanding a child. Kids who may be afraid of an activity may exhibit a behavior they believe will help them avoid the situation altogether. However, Christine reminded as that it is important to support giftedness before assuming SAD. Some behaviors come out of no where. Learning calming strategies beforehand; even practicing can be valuable. earning the triggers to anxiety can prove invaluable in the classroom as well as at home. For a more extensive review of the chat, a transcript may be found at Storify. Congratulations to Mr. Gelston, educator in his Virtual One Room Schoolhouse in Lexington, MA, who was the winner of a copy of Raising the Shy Child courtesy of the author! Global #gtchat Powered by the Texas Association for the Gifted and Talented is a weekly chat on Twitter. Join us Fridays at 7/6 C & 4 PT in the U.S., midnight in the UK and Saturdays 1 PM NZDT/11 AM AEDT to discuss current topics in the gifted community and meet experts in the field. Transcripts of our weekly chats can be found at Storify. Our Facebook Page provides information on the chat and news & information regarding the gifted community. Also, checkout our new Pinterest Page and Playlist on YouTube. 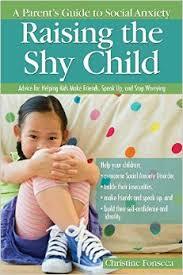 Shy Kids: Do We Really Need to Change Them? 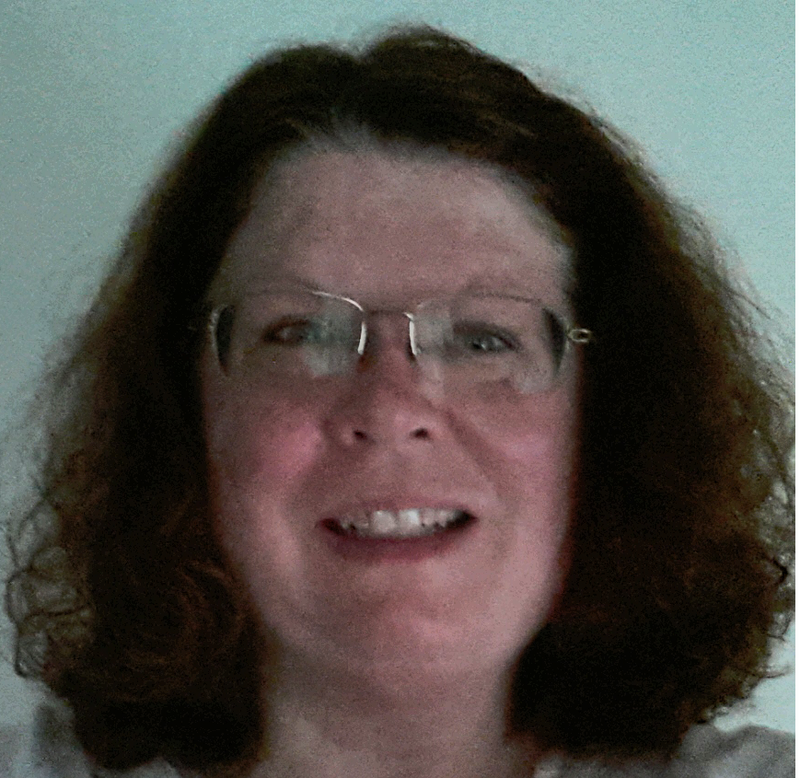 This week we welcomed author and longtime friend of #gtchat, Christine Fonseca, to discuss her book Quiet Kids about introverted gifted children. A full transcript can be found here. Christine shared with us that she wrote the book after being inspired by the countless stories she had from working with families struggling with their children who were introverted. 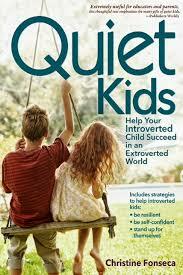 As an adult introvert herself, she wanted to have others understand the strength and power of introverts. Given that so many GT individuals are gifted, she also wrote it as part of her push to help others understand giftedness. We would like to thank Christine for providing a copy of her book that we gave away during the chat! 2014 got off to a rousing start with a look to the year ahead! It was exciting to see many old friends as well as many ‘first-timers’. In fact, there were so many tweets that we were unable to get to all of the prepared questions! A full transcript may be read here. The chat was filled with some exciting news of upcoming guests ~ including Dr. Joy Davis (for a return appearance), Dr. Scott Barry Kaufman, Christine Fonseca (for a 3rd guest appearance on our chat) and Dr. Dan Peters. All are in the process of being scheduled and dates will be announced in the near future. We also discussed the possibility of a bi-lingual chat with teachers in the U.S. and Mexico which will admittedly take some planning. If you are interested in participating, please email gtchatmod@gmail.com for details. There was certainly interest in moving the time for #gtchat. It has always been a difficult time slot for parents and teachers as well. Potential times included Thursday evening at 8/7 C or Saturday/Sunday afternoon. Unlike other educational chats, our ‘global’ nature has always been a serious consideration. At the current time, it is extremely difficult for our friends in the UK/Europe to participate on a regular basis. In response to “who would you like to see as a guest”, we were pleased to see that several of our already contacted guests were on many people’s wishlist. Other requests included ~ Dr. Patricia Gatto-Walden, Dr. Joyce Juntune, Dr. Jim Webb, Dr. Ed Amend, Stephanie Tolan, and Dr. George Betts. Please check out the transcript for a complete list. “What would you like to chat about?” garnered enough responses to cover the entire year! Some of the topics mentioned included: math anxiety; gay and straight relationships for teens and gifted adults; how to start a parent advocacy group; twice-exceptional; gifted kids and puberty; adult perfectionism; and Asperger’s and gifted. The moderator will work to include as many as possible. In a welcomed turn of events, several other educational chats expressed interest in doing a joint chat with #gtchat. We hope to move on these requests in the very near future! 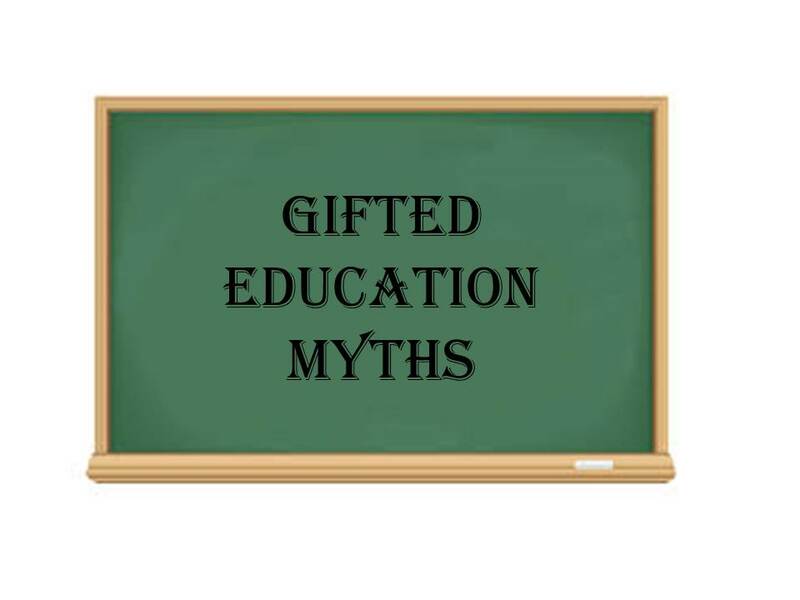 Over the course of the next two weeks, we will be discussing “Myths of Gifted Education” and utilizing the list provided by the NAGC (US) on their website. Prechat tweets and retweets are showing a good deal of interest in this topic! Please join us on Fridays at 7/6 C on Twitter for engaging discussions on all things gifted.